In every life, no matter how idyllic, challenges and difficulties can arise. Philippe Jacquet & Associates are recognized, professional psychotherapists, counselors and life coaches. Assisting each client with holistic, integrated and customized treatments. We are professional psychotherapists, counselors and life coaches. We are here to listen, provide services, and assist each client with holistic, integrated and customized treatment. Our focus is in providing the highest quality coaching, counseling and therapeutic services with a client centered approach and the desires of the client. We draw from many different techniques to develop personal growth, happiness and inner peace.in providing the highest quality coaching, counseling and therapeutic services with a client-centered approach to the individual goals and desires of the customer. We draw from many different techniques to develop a bespoke program for every one to provide support for personal growth, happiness and true inner peace. Philippe Jacquet is a fully accredited psychotherapist, counselor and life coach with two private practices in London, Harley Street area of ? ?the city. Mr. Jacquet is an internationally recognized and experienced professional health care trainer for mental health professionals throughout Europe and the United Kingdom.counselor and life coach currently with two private practices in London, including one in the very prestigious Harley Street. London. Mr. Jacquet is internationally recognized and provides both direct patient services as well as professional development training for practicing mental health workers throughout Europe and the United Kingdom. In his professional career, Mr. Jacquet has over 15 years of experience in the mental health field and over 25,000 hours of one-on-one therapeutic work with clients. He has also completed over 9000 hours of group therapy focusing on addictions, eating disorders and dual diagnosis. He continues to work with various groups including providing therapeutic services on a specialised cancer unit, treatment of individuals with eating disorders through an out-patient group and developing and facilitating workshops in Spain and abroad. Mr. Jacquet adheres to the highest professional standards and is voluntarily accredited by the highest accreditation bodies in the United Kingdom. 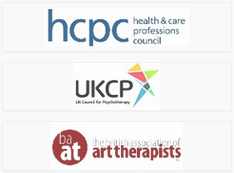 These include BAAT (British Association of Art Therapists), HPC (Health Professionals Council) and the UKCP (United Kingdom Council for Psychotherapy). He is also a trained interventionist and certified instructor in Non-Violence Crisis Intervention and has published multiple articles in London Macadam, France In London and in Ici Londres. Mr. Jacquet has also appeared several times on television presenting on eating disorders which one of his areas of expertise and specialization. Philippe Jacquet & Associates will provide range of services in the Marbella Office including life coaching, psychotherapy and counselling. Psychotherapy areas of specialisation will include relationships, meaning in life, spirituality, self-esteem and adolescent and child psychotherapy as well as personal growth. Counselling services will provide support for eating disorders, addictions, trauma, stress, bereavement, depression and anxiety. Couples experiencing difficulties or challenges in their relationship will benefit from couples therapy provided through the office. 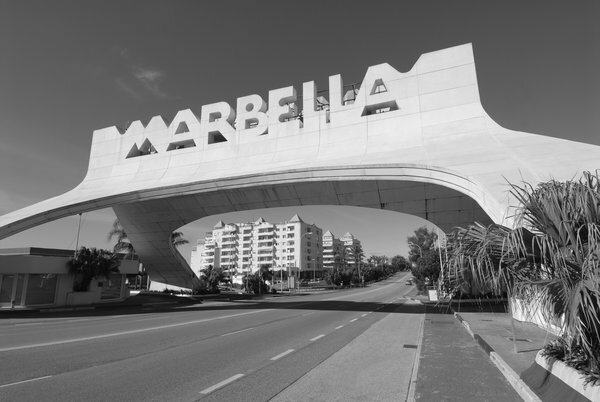 At the Marbella Office consultations will be offered in-person twice a month with Skype sessions also provided for your convenience. Mr. Jacquet's passion for sharing and teaching will also be a focus of the Marbella office. There will be ongoing workshops provided on topics such as gambling, eating, alcohol and drug addictions, finding meaning in life, art and therapy, stress management, relationships and spirituality. In the past Mr. Jacquet has been asked to present lectures and workshops to professional groups and volunteers as well as to speak at international conferences throughout the United Kingdom and Europe. He has presented at Kensington Library in London as well as in Geneva, Monaco, Paris, Belgium, Kent and at a spiritual retreat in the Sahara Desert.